Our First VIP Giveaway (1 Month!) | DMFRENZY! ANYONE can join this giveaway!!!! 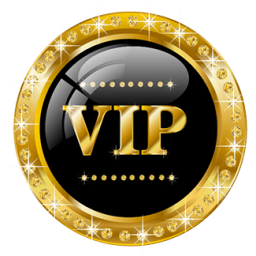 If you already have VIP and don't need it, you'll be allowed to gift it to a friend of your choice!!!!! If you're a paying member, I can add 1 month onto your last paid month! OR, if you still want to gift it you can! There's NO excuse to not join this giveaway!!!! This giveaway is FREE for everyone! NO credits needed to enter!! !